Work from any room with a maximised internet connection and the ability to manage and protect your files across your own network. 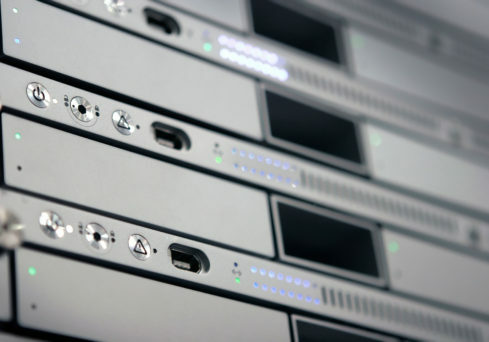 But don’t assume that a home network is just for your PC or Mac. Combining a high speed wired network with a super-fast wireless home network paves the way to converting your house to a smart home – fast and robust without any cold spots guaranteeing the best possible connections for all your devices. Some day every home will be built with a wired home network already installed. Until that time we are able to fit cabling either during build or as a retrofit. 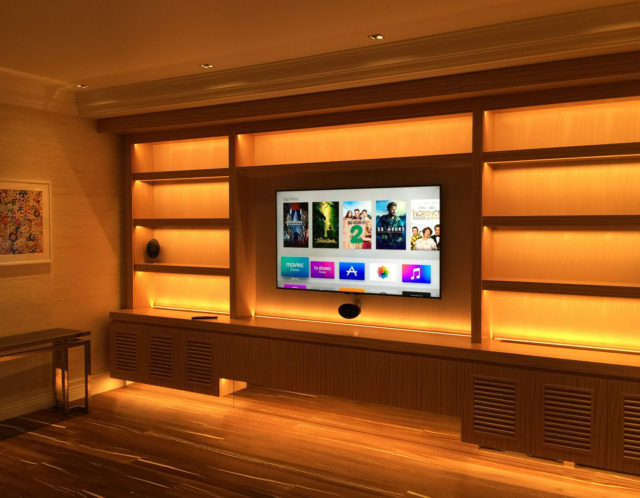 Visionworks offers a comprehensive wiring service that can supercharge your ability to work and communicate from home. 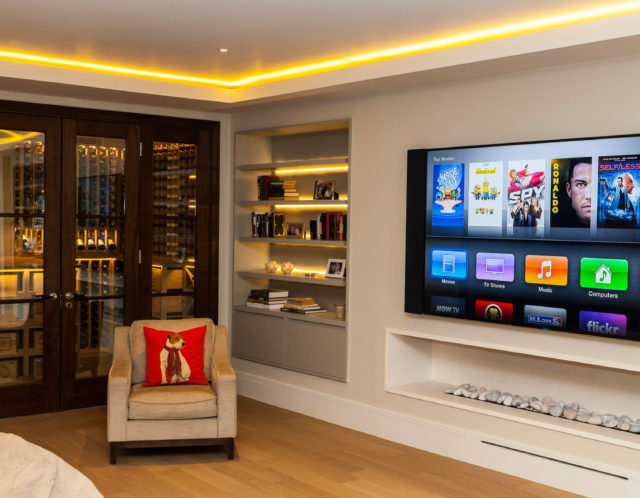 Specialising in the integration of all your home systems, Visionworks combines lighting, video and CCTV feeds, multiroom audio, telephony services, computer networking and security to bring you a complete wiring infrastructure. 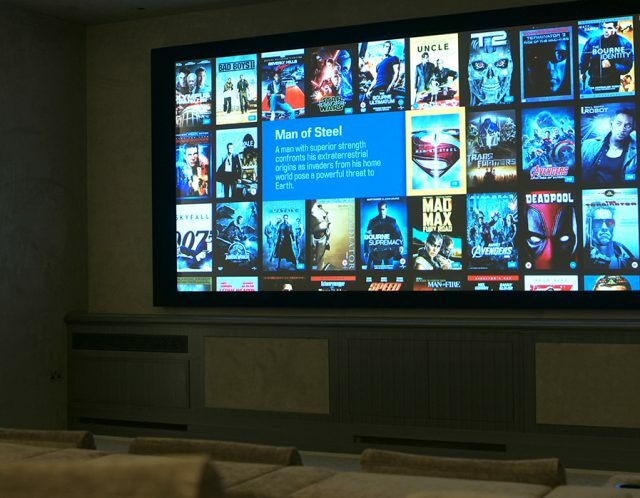 A home network can be used to distribute music, high-definition TV and data all around your home and can even be a way to mirror your laptop or iPad onto your TV. 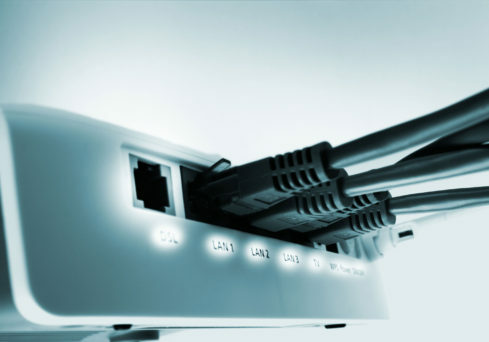 We can plan and install network wiring to allow you to get the most out of, and share, your broadband connection.